Credit score. The idea of walking around with a score of 500 is scary! Not to just you but creditors. What’s going to happen when you find that dream home of yours? Will banks be able to see past the risk and offer you the loan? In truth, no! Maintaining a good credit score is very important and should not be taken lightly. This is something that should be taught to children at an early age. 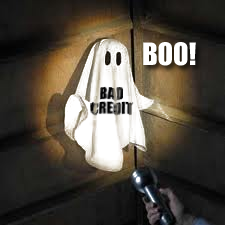 People that have bad credit are usually the ones that didn’t treat it kindly. I’ve seen customers turned away from a cell phone plan at T-Mobile because in order to open their account they were asking for a ridiculous security deposit. Why does this happen? Because lenders don’t trust you anymore! Today is better than any day to start building your credit score. Follow these easy steps to get there. MOST IMPORTANT: Pay your bills! I don’t think anyone should have to tell you this, but please pay your bills on time. Why would creditors lend you any more money if you can’t be relied on to pay it back? Your credit score is largely dependent on the ratio between how much you owe and how much you have available. The amount you owe is 30% of your credit score. So bring your statements down. If you can avoid it, never pay just the minimum. If you get paid by weekly, a great way to bring down your bills is send a payment each time you get paid. 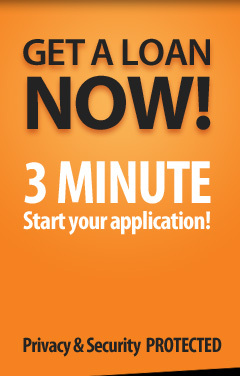 Say your minimum is $20.00 monthly, in one month you can send $40.00; split it between paychecks. Another way to improve your credit score is by taking care of all the marks on your credit history. Find a way to take care of them, either by paying them off or calling up the collector and negotiate a payment plan. As soon as you take care of those things, your credit score will go up. Apply for credit. Now this doesn’t mean apply everywhere. 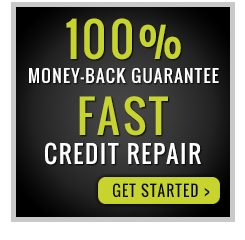 Each time a hard credit report is ran it will hurt your credit. Try bestbuy.com, buy something small and pay it back within 3-4 months. They do have extremely ridiculous rates, which is why it is important to pay this card back quickly. It will take a while for your credit score to improve. 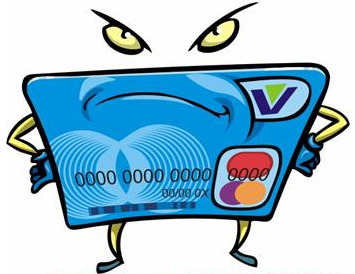 Monitor your credit history; it does not hurt your score if you are the one pulling your credit score. Try creditkarma.com, it’s free and provides you will all 3 credit scores and does keep track of all your finances.